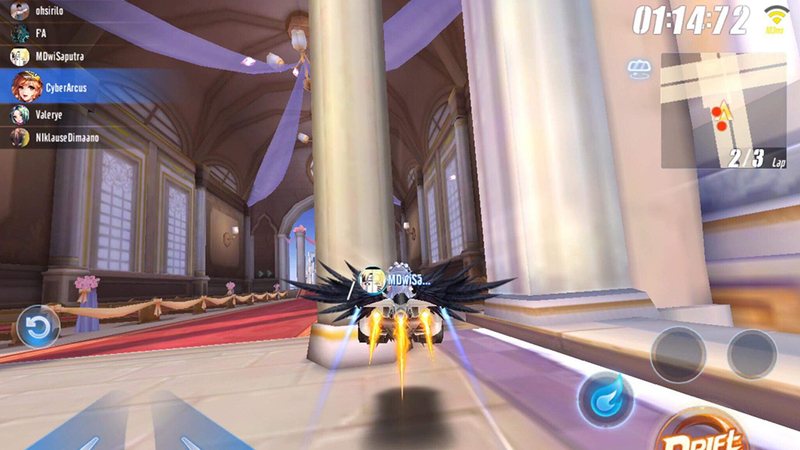 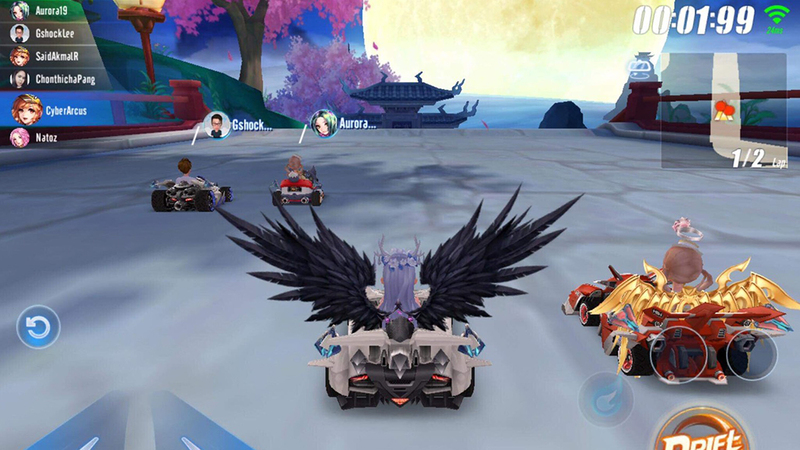 Singapore, 17th January 2019 -- Garena, the digital entertainment platform under Sea Group, has announced the release of its latest mobile game in January 2019, Speed Drifters! 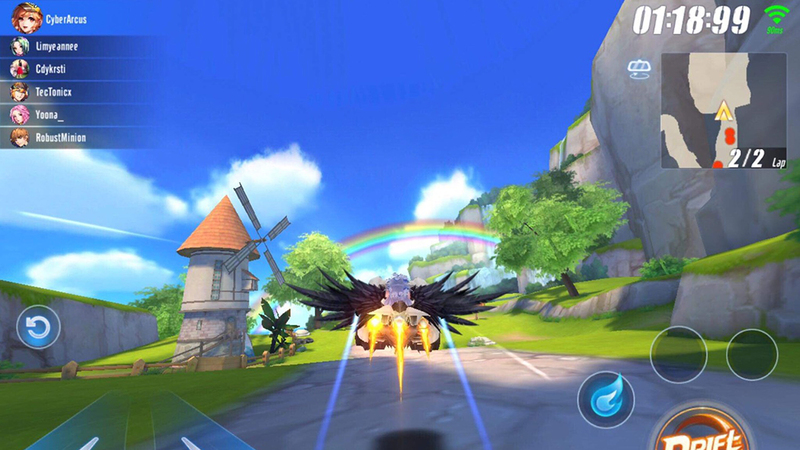 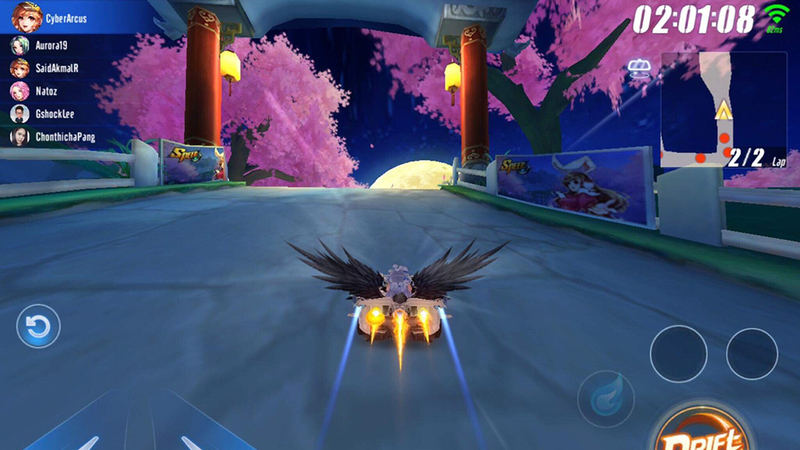 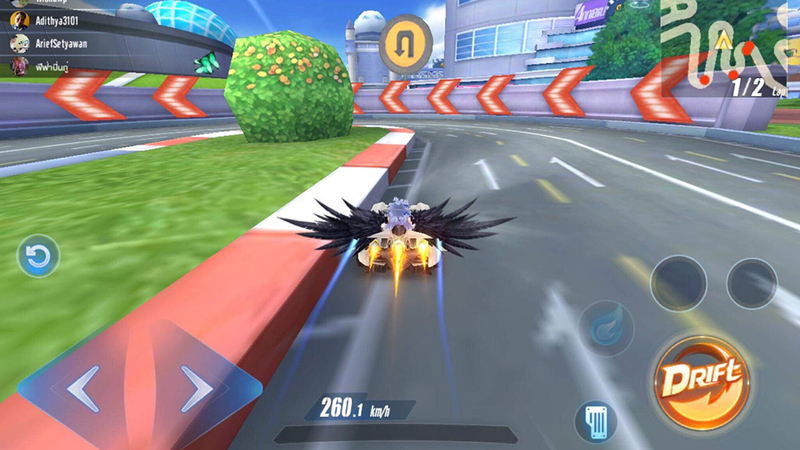 The racing game is available for free download and plays for all users in Singapore, Malaysia, Philippines, Indonesia, Thailand, Taiwan, Hong Kong, and Macau. 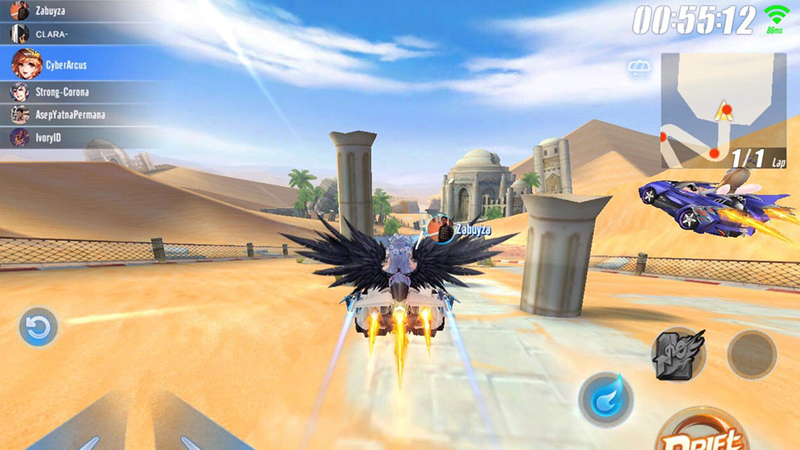 Users who have pre-registered previously will also receive additional exclusive items upon launching the game. 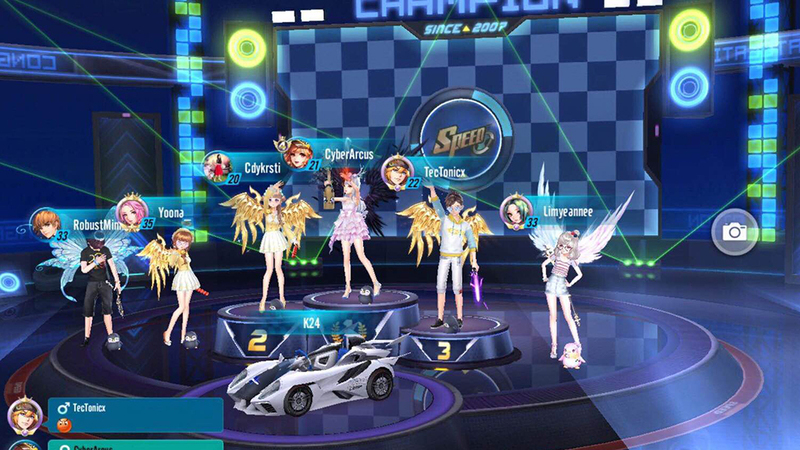 Speed Drifters is ready to provide gamers with rich HD display, best optimization on all devices and up to 4 playable racing modes inclusive of Solo speed, Team speed, Solo items and Team items. 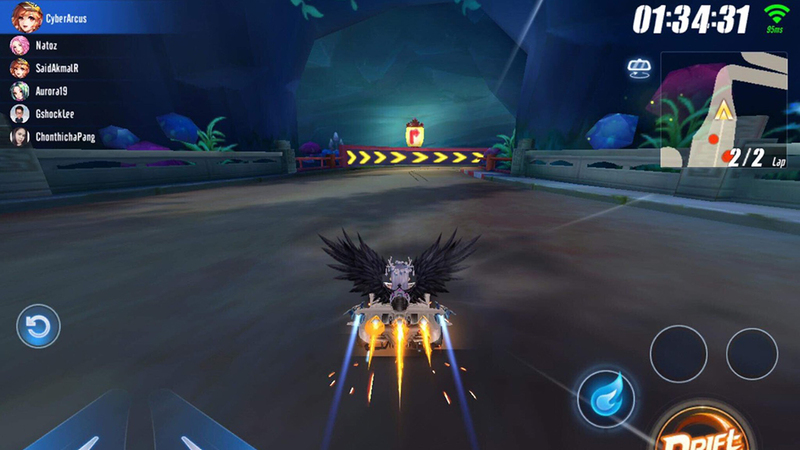 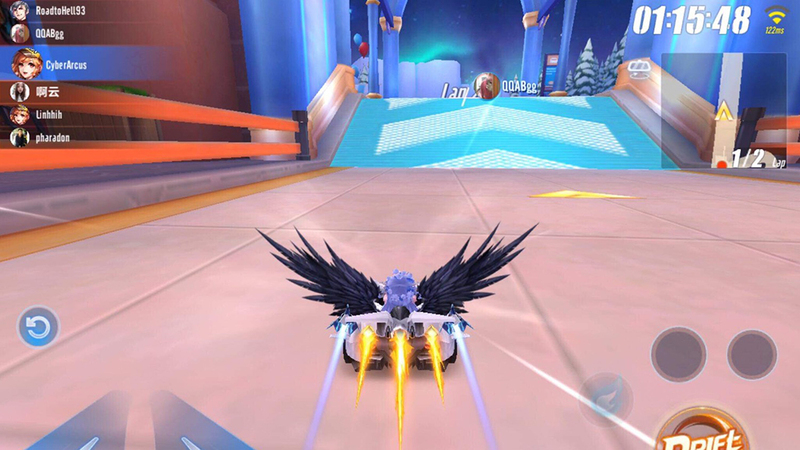 The array of racing mode choices are expected to provide more replayability and flexibility for racing game fans. 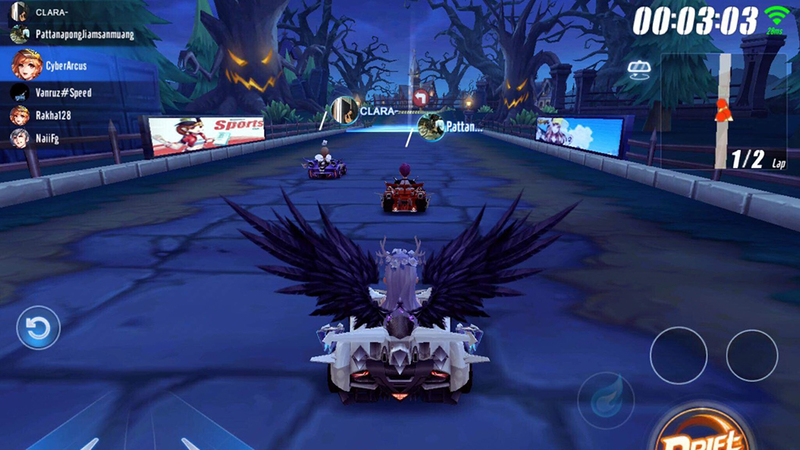 There are also casual modes such as the Gold War and Giant Rally available as a means to gain more resources for free upgrades. 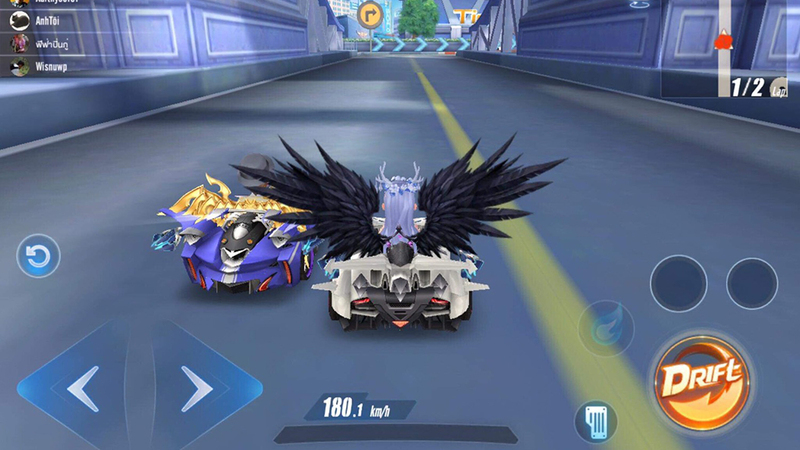 More than just a racing game, Speed Drifters has integrated an in-game music player as well as an established social system. 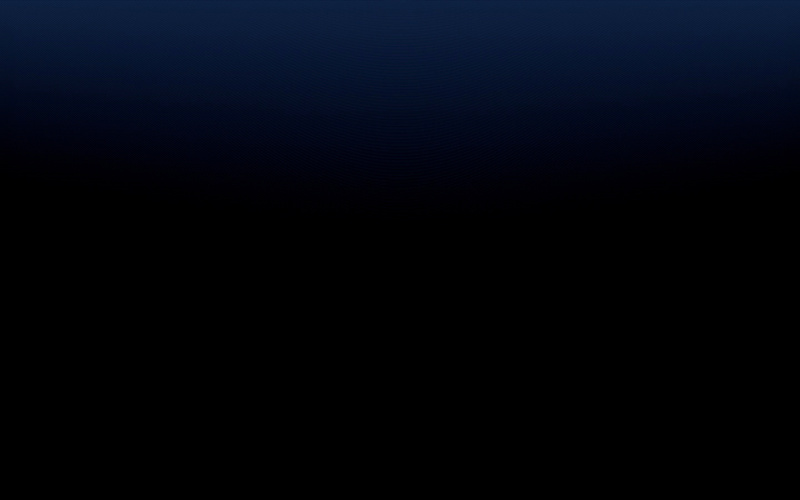 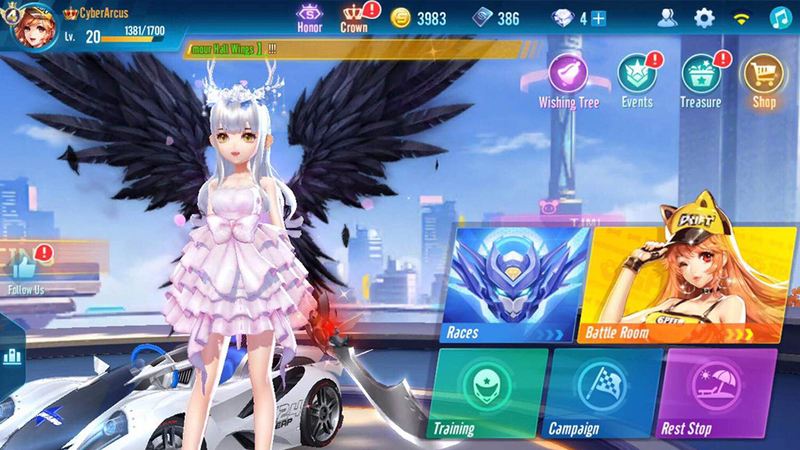 Features such as integrated live streaming, marriages, clubs and social spaces will be introduced over time for the ultimate MMO racing game experience. 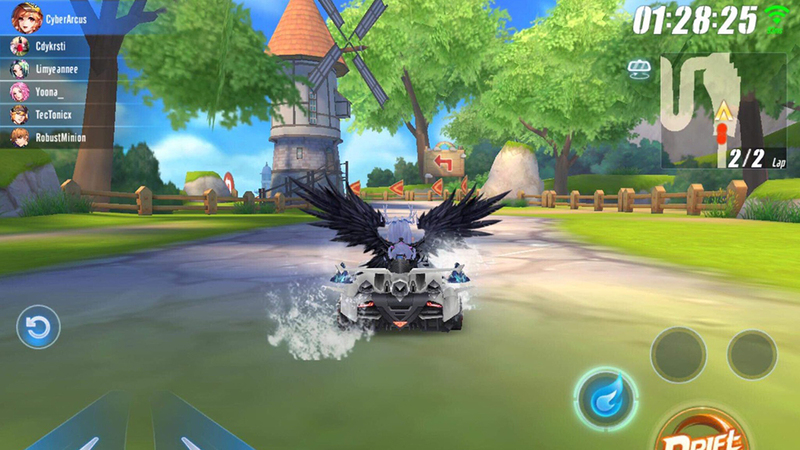 At the beginning of the game’s release, the number of map variations, dozens of types & classes of cars, and unlimited avatar costume combinations are ready to accompany Drifters to experience the thrill of the most customizable racing game of our time. 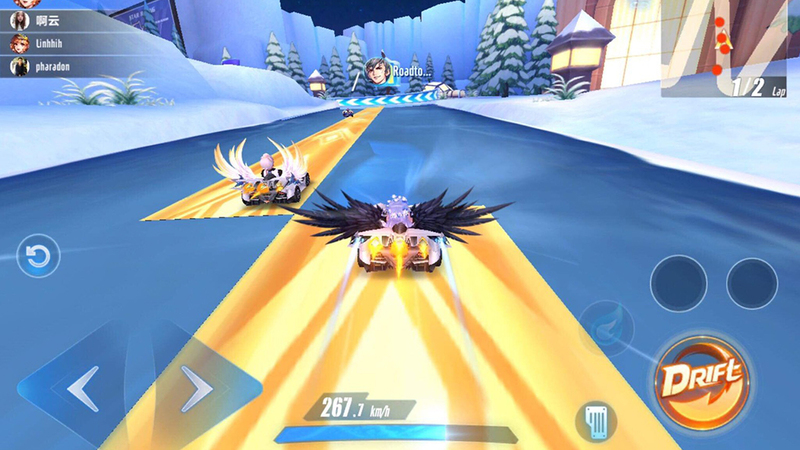 First developed by Tencent’s Timi Studios and published in China back in December 2017 as “QQ Speed”, the game has been hailed as one of the “best drifting experiences on mobile”. 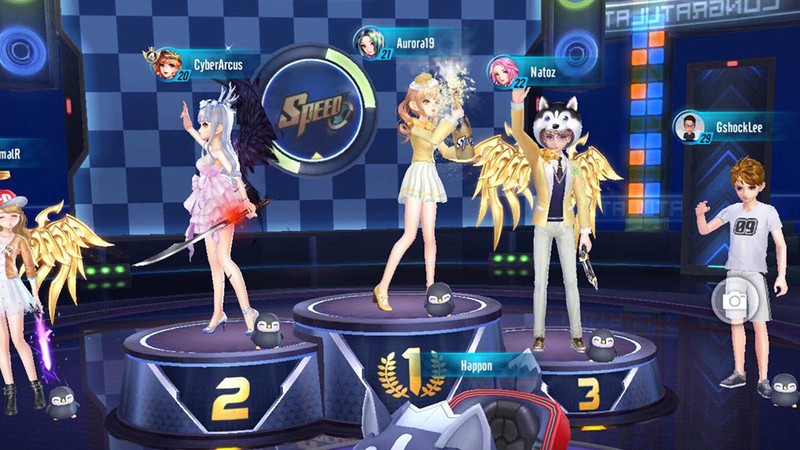 Quick to rise to the #1 position in Free Games in China and globally within its first day of launch, QQ Speed now boasts 30 million Daily Active Users. 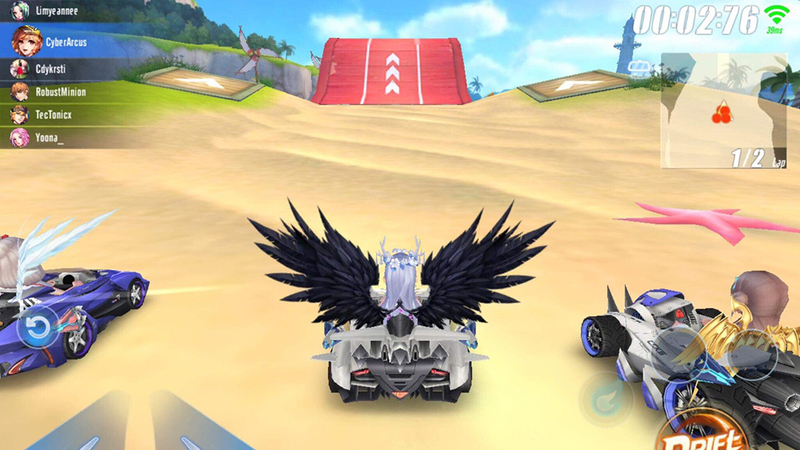 Grab your steering wheel and be the fastest racer in Speed Drifters today!